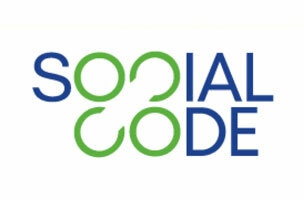 This week, SocialCode is hiring a creative design lead, and the National Association of Manufacturers needs a video studio manager. Meanwhile, SponsorPay is seeking a mobile sales executive, as well as a developer relations manager. Get the scoop on these openings and more below, and find additional social media jobs on Mediabistro.